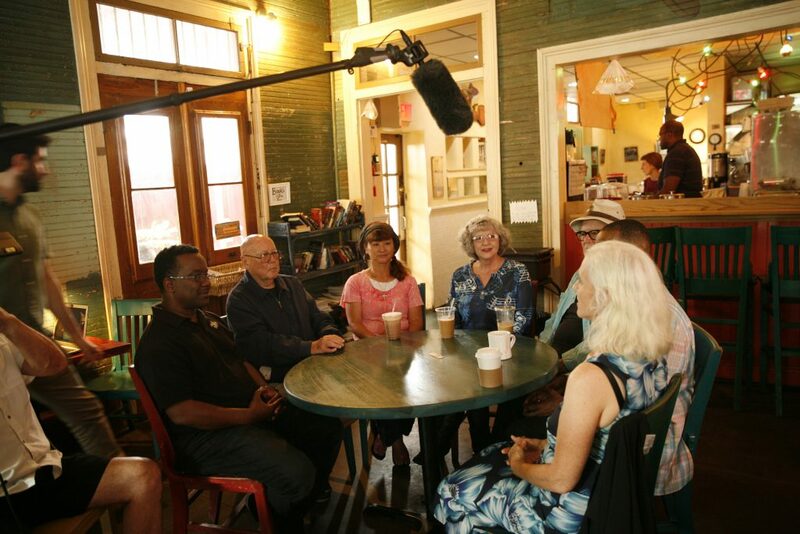 The American Federation of Musicians and Music Performance Trust Fund are proud to announce the release of the documentary film Never Too Old, filmed by Ken Schreiber with a focus on MusicianFest. 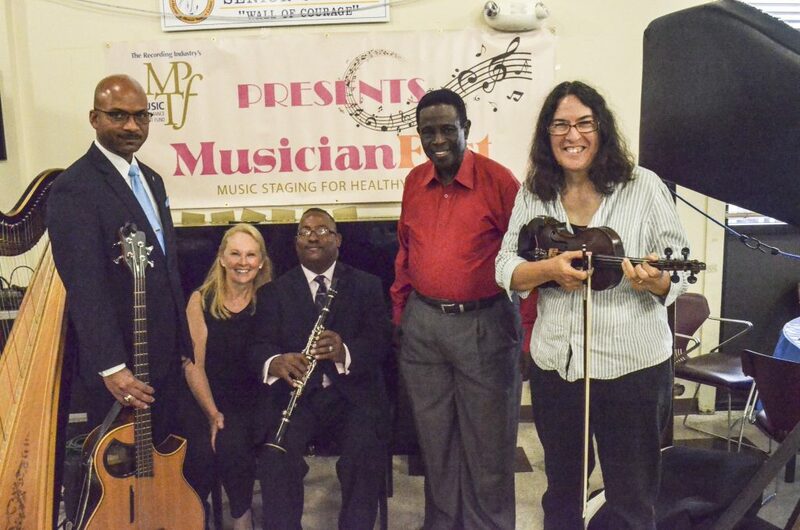 MusicianFest enables professional musicians to play gigs at senior centers around America, organized by the American Federation of Musicians and sponsored by the MPTF! “Never Too Old is a film depicting music’s power to enrich life for older audiences, and for the musicians themselves. 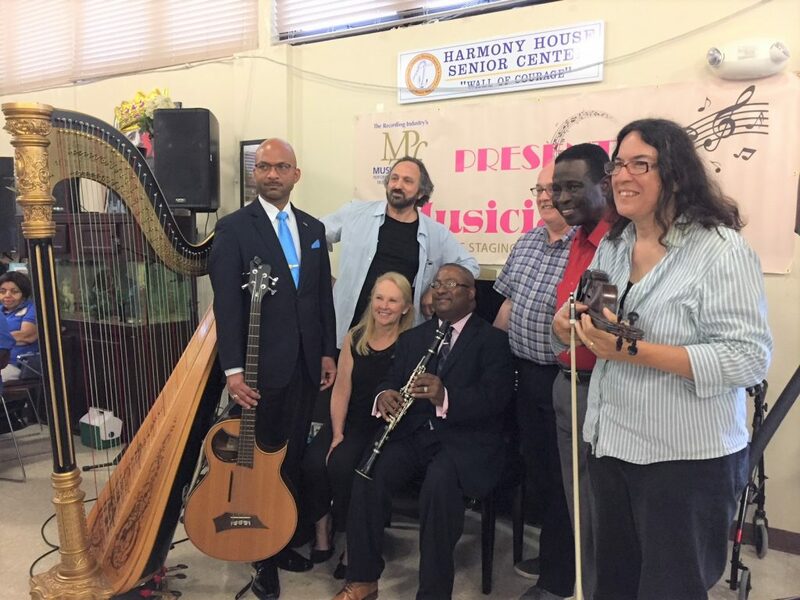 This half-hour documentary highlights the power of music to bring joy, purpose, connectivity, and healing to all people. 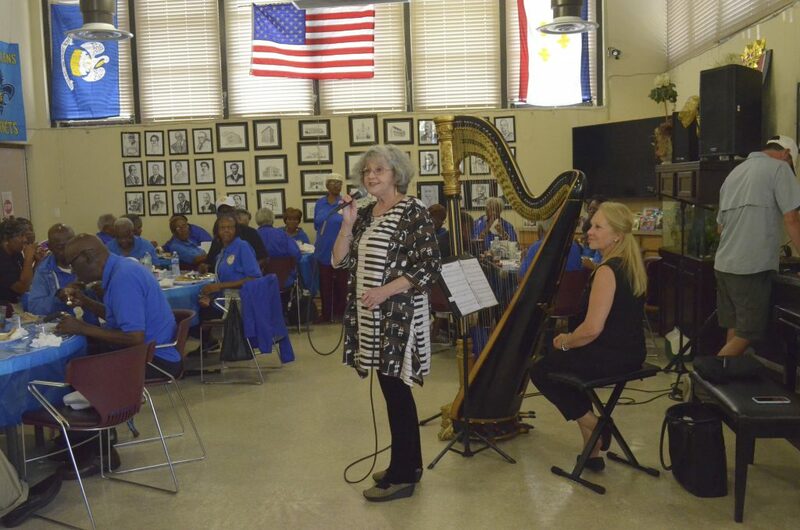 The film explores the paths that led the professional musicians featured in the film, many who are seniors themselves, to perform for older audiences in New York City, New Orleans, and Long Beach, California. For Members and their guests, local press who wish to interview participants & local leaders. 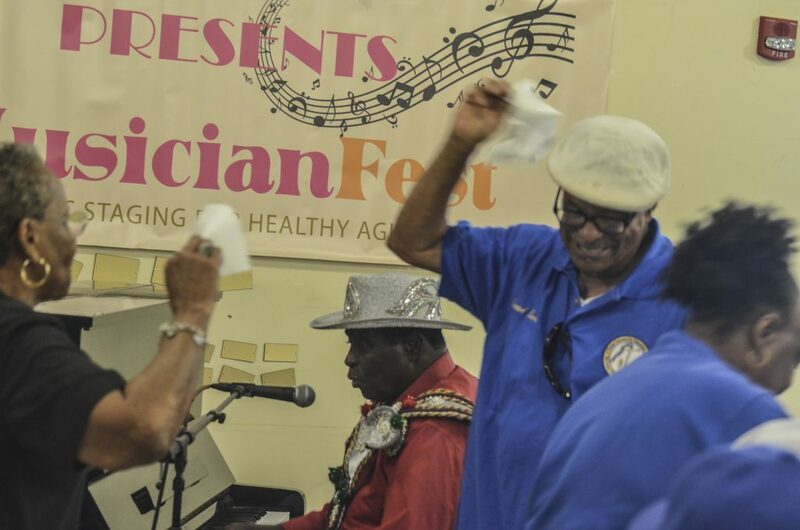 AFM Local 174-496 Tricentennial Hall, 2555 Ursulines Avenue, NOLA 70119 / 504-947-1700. Screening will follow 5:00PM meeting. Musicians who participated in the documentary are highly encouraged to attend. “Kat” Walker and Mayumi Yamazaki. Watch the Documentary at the MPTF Site Now!